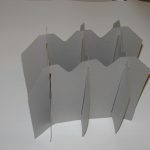 We can create all types of boxes and cartons custom made, die cut specifically for you. 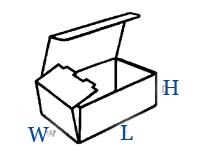 If you are looking for a quote from Able Packaging on a specific custom sized carton or box please fill in the form below and we will quickly respond to your inquiry. Your unique custom made carton design may require angular, circular, or other unusual cuts, slots, and scores. 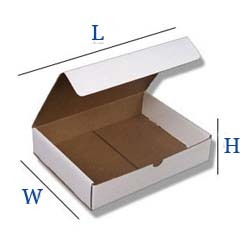 Die cut boxes might also feature perforated lines, ventilation holes, or access holes. 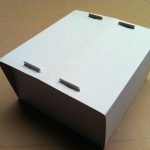 Able Packaging is equipped to manufacture all of these types of small cardboard boxes custom made. 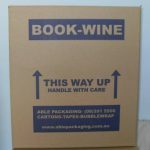 If your order is a little more detailed in design than a standard length by width by height or you wish to discuss printing on the box please contact us directly by phone or email.You can drop in to our Adelaide box shop at 11 James Congdon Drive or our factory in the Adelaide hills at Mt Barker. Approximate weight of contents in kilograms the box will hold.